To prepare a business trip or holidays in Japan, I confidently recommend the Yes in Japan services of the Japanese agency Travel Stand Japan in Tokyo because its experienced and reliable travel agents (Japanese and non-Japanese) can introduce you to special places, people, activities, and events. The Yes in Japan team can even help you in English or French when shopping for e.g. green tea, miniature books, kimono dresses, ukiyo-e woodblock prints, kendo armours, and samurai swords! Do not hesitate to contact me directly or via the travel agency (ask for Sébastien Duval)! 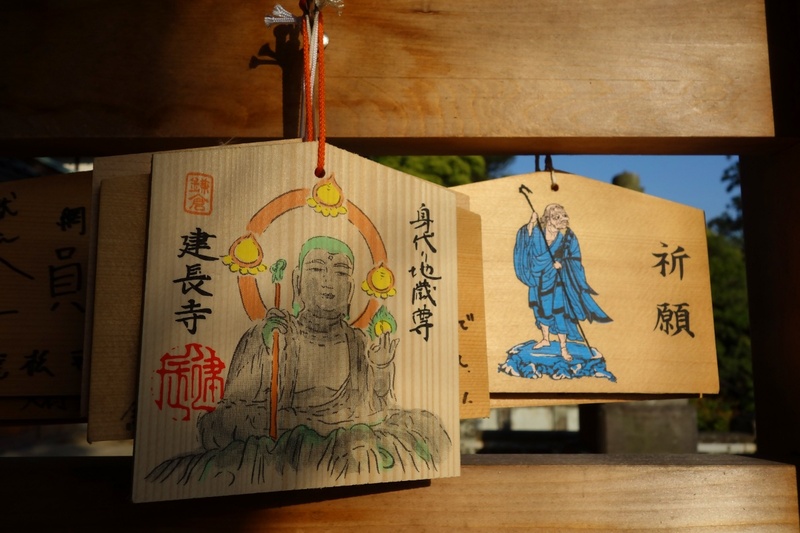 Recommended travel agencies on Inner Japan. 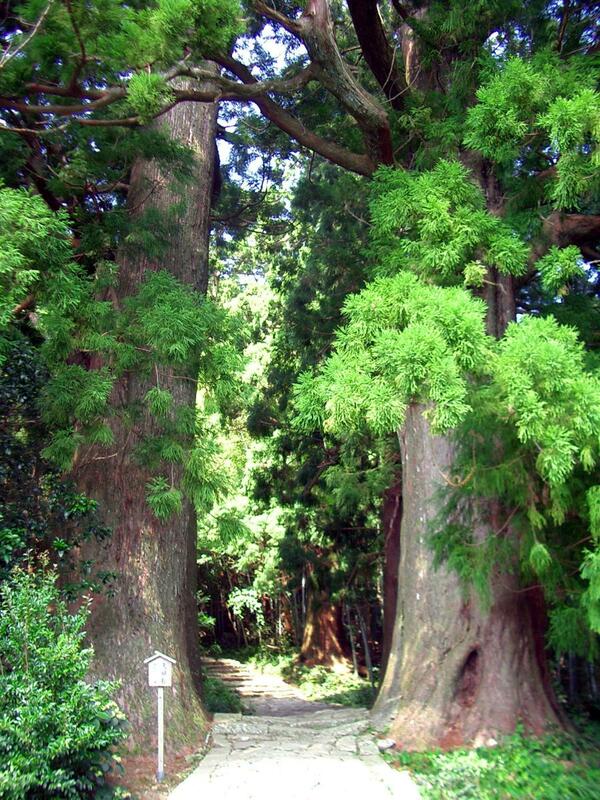 Ancient trees welcome pilgrims on the routes of Kumano-kodo… Enter the forest, breathe and admire the landscape! 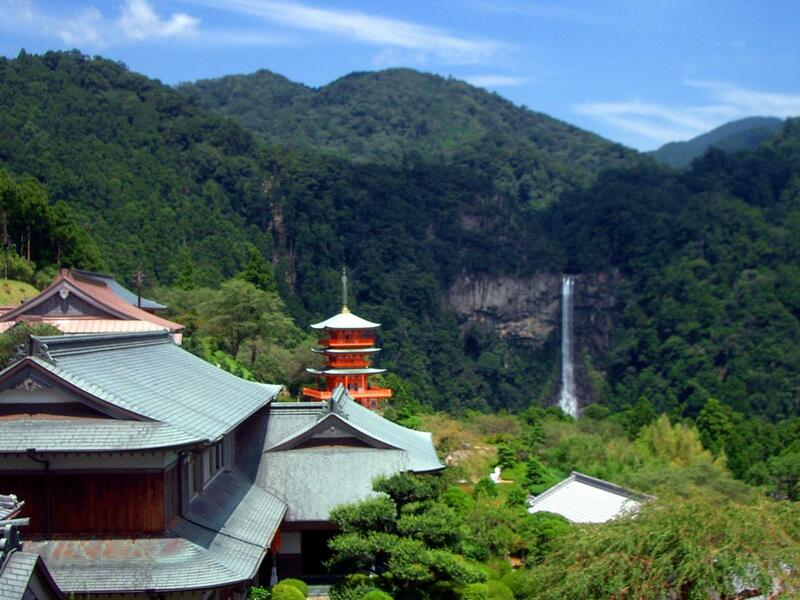 You like this green photo from Wakayama prefecture by Sébastien Duval? 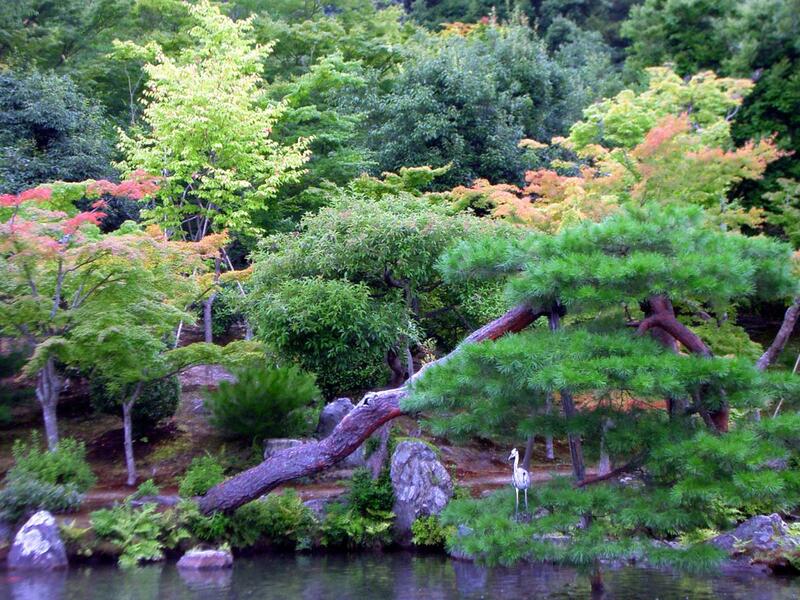 Admire more colours of Inner Japan through the photo gallery “Best Japanese landscapes”! 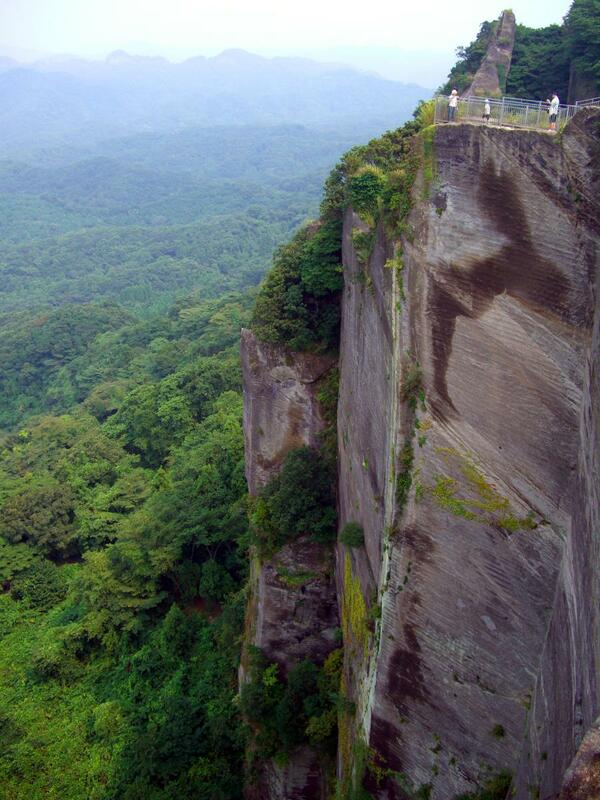 At the edge of this cliff on Mount Nokogiri? Breathtaking looking down… Breathtaking looking sideways… The forest is astonishing on clear days! 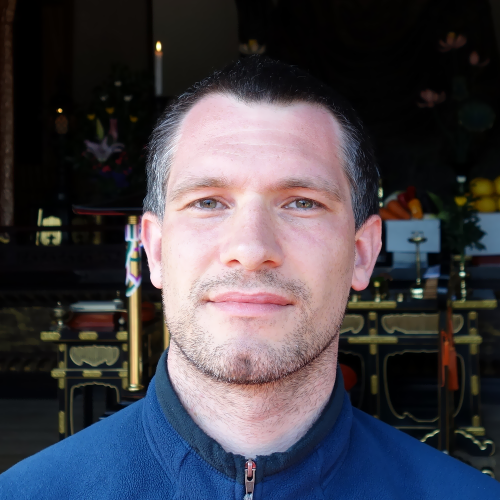 You like this photo taken in Chiba prefecture by Sébastien Duval? 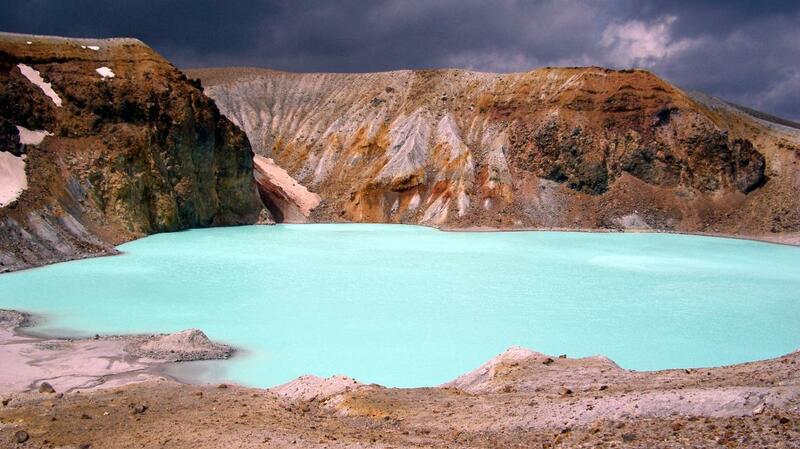 See more on Inner Japan‘s photo gallery of Japanese landscapes! You like this photo taken by Sébastien Duval? 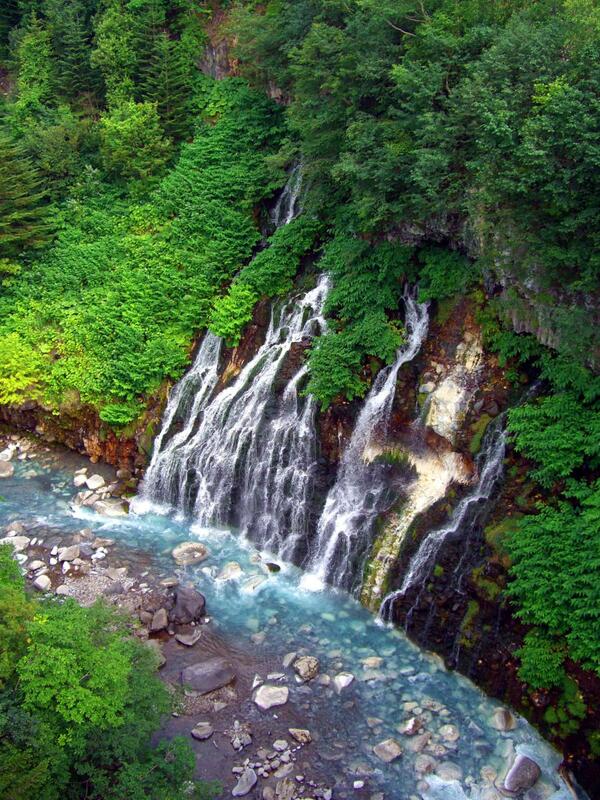 See more on Inner Japan‘s photo gallery of Japanese landscapes! 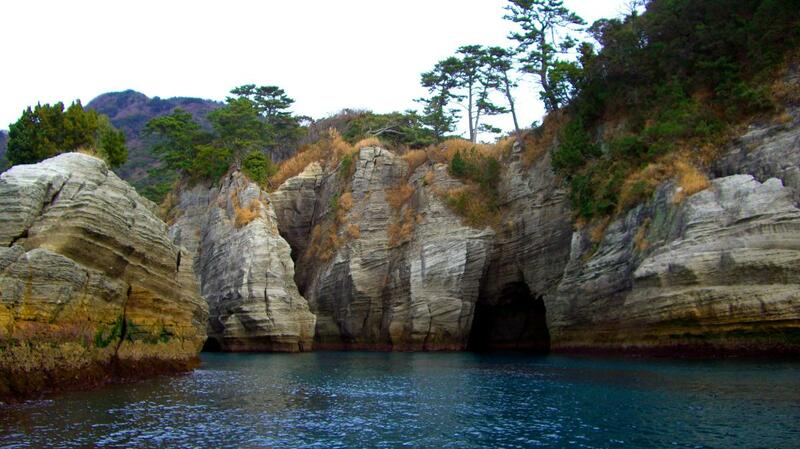 My favourite hidden landscape in Japan is a coastal cliff at Dogashima (near Nishi-izu town, Shizuoka prefecture) due to a deep blue sea, visible layers in the rock, colourful deposits, improbable vegetation, and a mysterious cave… Ride a boat to see that landscape! 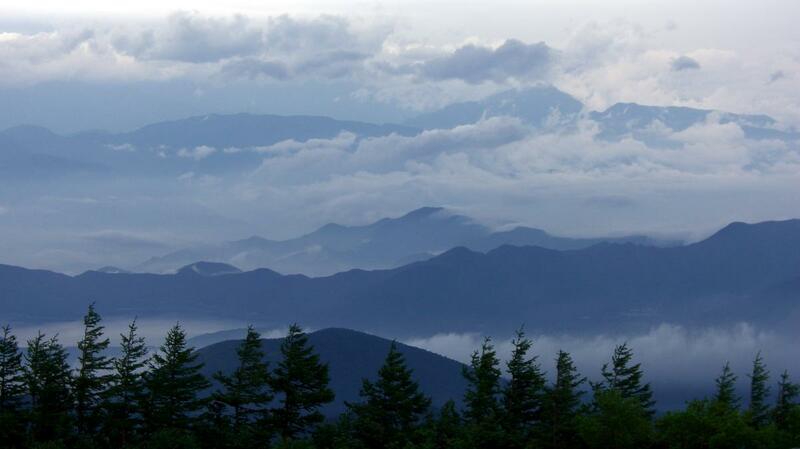 If you like this landscape photographed by Sébastien Duval, admire Inner Japan‘s dedicated photo gallery!